Hello sweethearts! I admit it has been sometime since my last blog post. During the past few days I have had so much stuff to do that I hardly found the time to breathe. Honestly it was awful – seminars, teaching school, two exams and visiting my students during their classes and hardly no time for the really wonderful things in life. However, I am really happy as I mastered every challenge seen from the fashion point of view. My Hugo Boss suit and my black and blue pencil skirts have been reliable in any challenging situations of the week. And again I realized this week that being well-dressed and feeling well-dressed can be really comforting in stressful and busy times. As much on the subject of business. As I love to wear my pencil skirts a lot and not only on business occasions, a new pair of sneakers had to move in this week. As for business I often combine my pencil skirts with pointed flats, in my free time I love to wear them with sneakers. 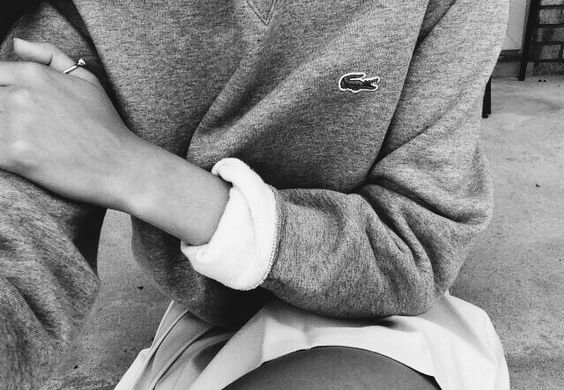 Last year I often wore the Superga version which definitely looked good with skirts and dresses. 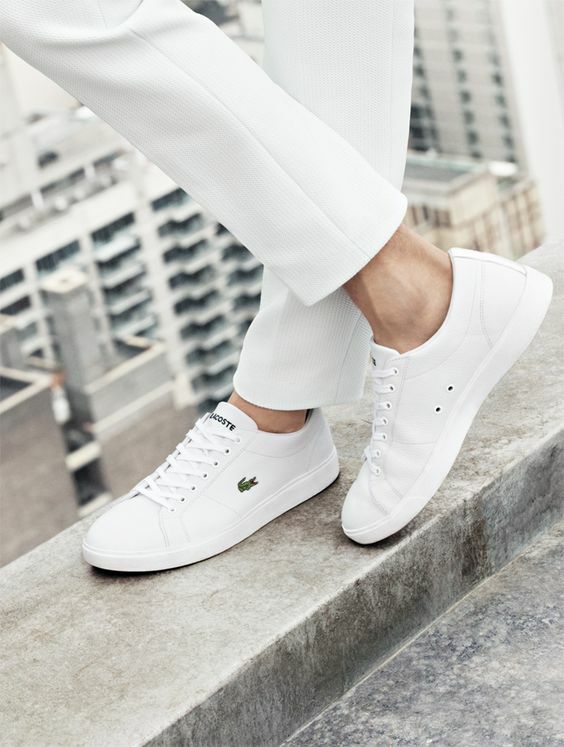 So guys, if you are in desperate need of some new sneakers or are as addicted to the sneaker trend 2016 as I am, the Lacoste Lancelle may be the perfect sneaker for you. That’s it for today, guys. I am leaving for a bike tour as the weather is getting more and more beautiful and I need some time to relax outside. Hoping to see you tomorrow! Thank you for stopping by and enjoy a fantastic day and some fashionable moments!